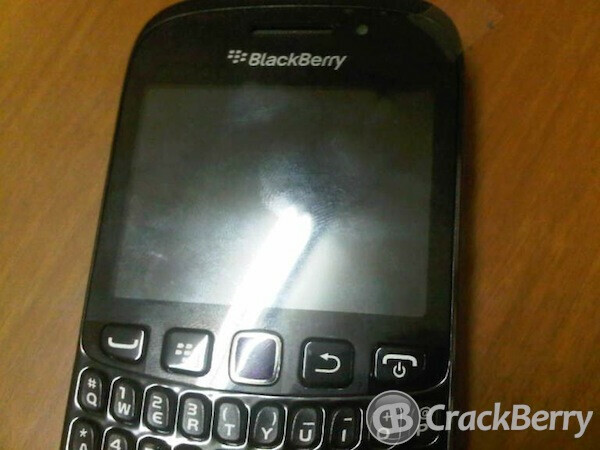 Back in January, a leaked BlackBerry roadmap mentioned a low spec'd entry level model called the BlackBerry Curve 9320. This is a great model for the first time smartphone user as it won't get you too wrapped up in features and bogged down in customization. While the physical QWERTY on this model isn't as amazing as the one on the BlackBerry Bold 9900/9930, it still is a great feature for your thumb twirling texting teen who might not need a touchscreen as long as she can keep that conversation with her BFF going. One feature of the BlackBerry Curve 9320 that both new and old 'Berry users will appreciate is the dedicated button on the side of the handset that launches BBM. The rest of the specs include a 2.44 inch QVGA non touchscreen display with pixel density of 164 ppi. A single core processor of unspecified clock speed is under the hood with 512MB of RAM aboard. The microSD slot that is on the device is strategically placed to allow hot swapping, and can accept as much as an additional 32GB in storage and there is a 3.2MP camera on back that does capture video. BlackBerry 7 OS should be installed out of the box. This model replaces the similarly low spec'd BlackBerry Curve 9300 aka BlackBerry Curve 3G. As we noted when BlackBerry India leaked some photos of this device earlier this month, this phone is still unannounced by RIM so important things like launch date and pricing are unknown at the moment. One interesting observation from BlackBerry India is that while the phone is made of plastic, the quality of the plastic used is superior to that used by Samsung on some of the Korean based manufacturers higher-end models. 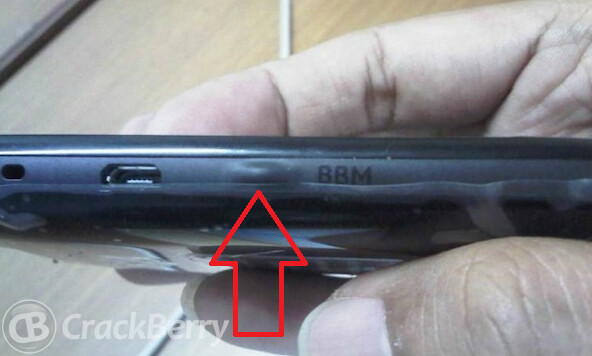 RIM decided to remove the Left-Side Convenience Key on their 2011 models, but now they put it back on their 2012 models and called it "dedicated BBM Button." very innovative !